The common thread that connects Beale Street, B.B. 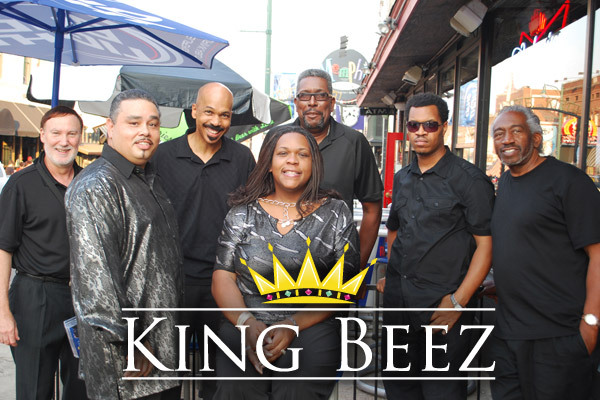 King’s Blues Club and The King Beez Blues Band and R&B Band is that they represent the best of the best. While this common thread unites these three together, the ultimate result is that they create an uncommon experience for those people who prefer to dwell in the world of rhythm and blues. "Everyone said they were the best band they had ever heard. The dance floor was full until the very last song. Our daughter and her husband said it was the reception they had always dreamed of!" 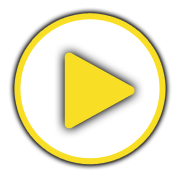 Wanna check out a live performance? Here's were you can find us.